Keep your Skin Wintersoft and More!! 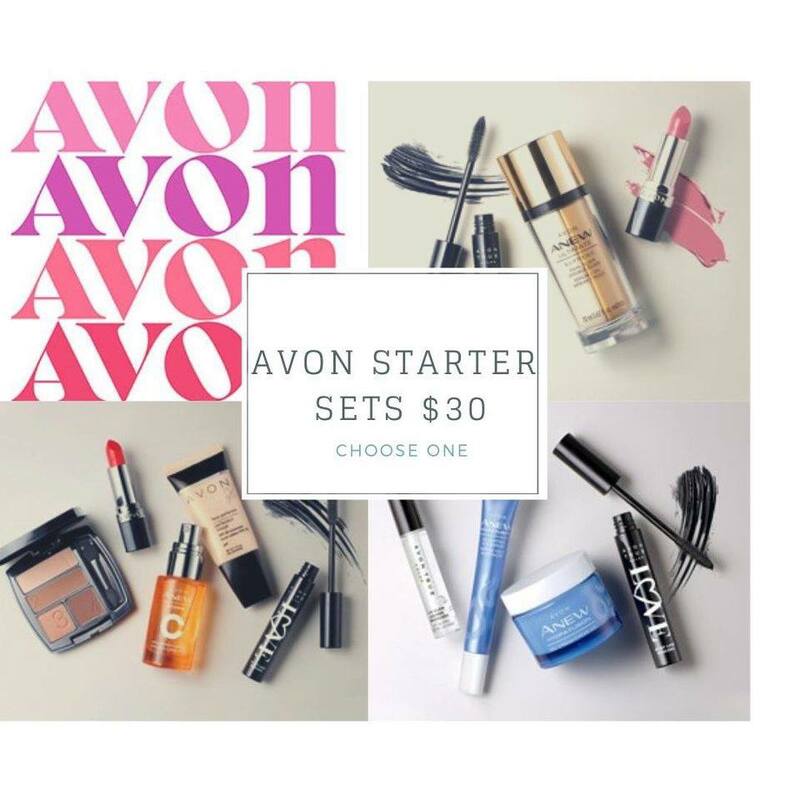 These Amazing Sets come in 3 amazing scents! Lavander Scent, Vanilla, and our signature winter soft collection, these 3 pc collections are just $14, makes a great gift! 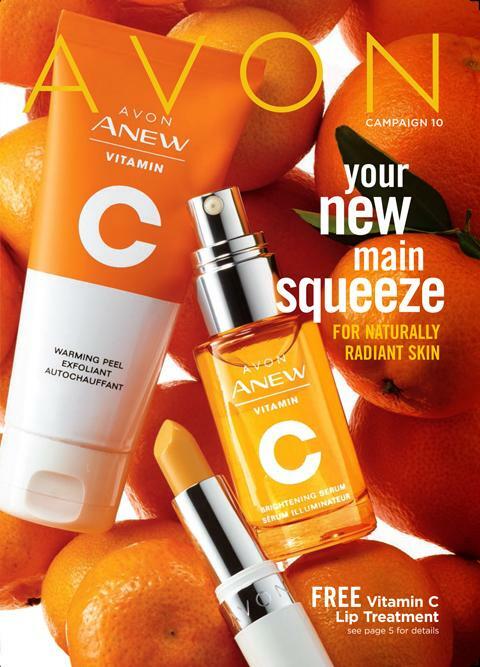 Previous Article Free Shipping on $25 Avon Order!! Next Article Love the A Box!